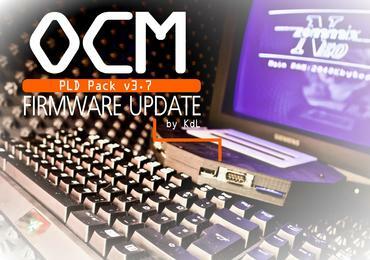 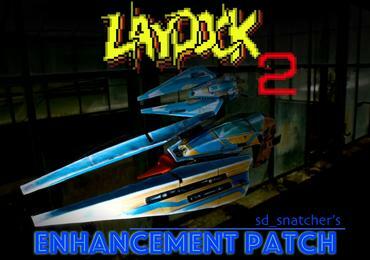 9OCM-PLD Pack v3.7 is out! 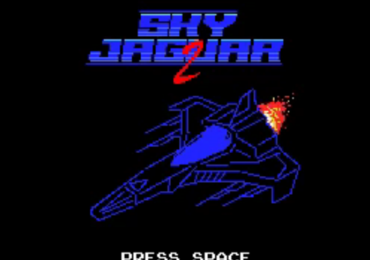 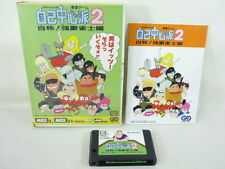 17Sky Jaguar 2 by Demon Videogames. 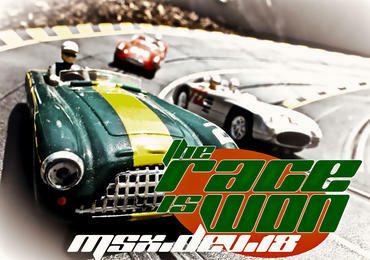 What is MSX Resource Center? 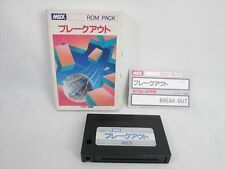 MSX Resource Center is a website about the 8bit MSX computer system, which was introduced by Microsoft and ASCII in 1983. 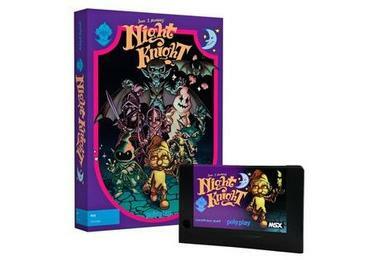 We have an extensive archive of MSX news, an active MSX forum, lots of information in our MSX wiki and a large section of free MSX software. 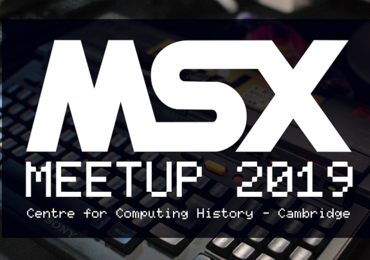 As a first time visitor, our MSX wiki might be a great starting point to find out exactly what is MSX, learn how to run MSX sofware on your PC or mobile with MSX emulators and more.